Did you know that hearing loss is commonly referred to as an invisible health condition? Early signs of hearing loss are often overlooked, especially since people cannot physically see the signs or symptoms of premature or aging hearing loss. The change in hearing typically happens gradually over an extended period of time, so it’s very common for men and women with hearing loss to subconsciously find ways to cope and grow accustomed to it. In part one of this series, we’ll discuss a few common warning signs of hearing loss and when to seek help from a specialist. If you notice yourself missing phone calls at home or missing the delivery man ringing the doorbell, you could be suffering from hearing loss. Without the help of an experienced audiologist, you may accidentally increase your risk of further damage. If you’re experiencing unusual ringing in your ears, this could be a sign of permanent hearing injury and you should consult a professional right away. Do you find yourself constantly having to turn up the volume on your stereo and television to hear things well? This is an often overlooked sign of hearing loss because we’re so used to the conveniences of modern day technologies. While these are just a few common signs you could be suffering from hearing loss, we’ll discuss more in part two of this series. If you’re among the thousands of Canada residents who feel their hearing loss is deteriorating, it’s important to know that you’re not alone. Audiology Innovations has provided specialized hearing loss services to children and adults of all ages since 2005. 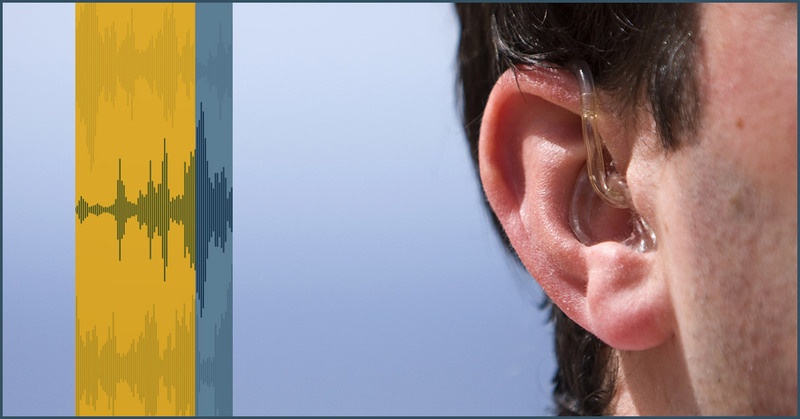 For a complete hearing loss evaluation, contact our audiologists today!